aviators. 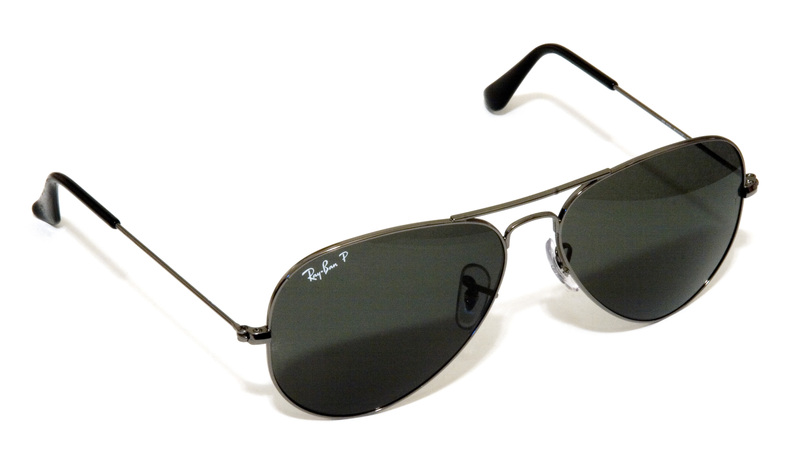 introduced and meant for fly boys of the 1930s and 40s, these sunglasses look good on everyone. and yes…that includes you, too. classic and chic (of course). score a pair this spring for added sport and swagger. you’ll thank me.